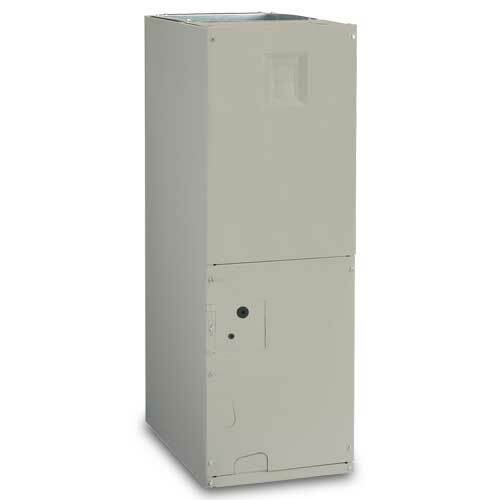 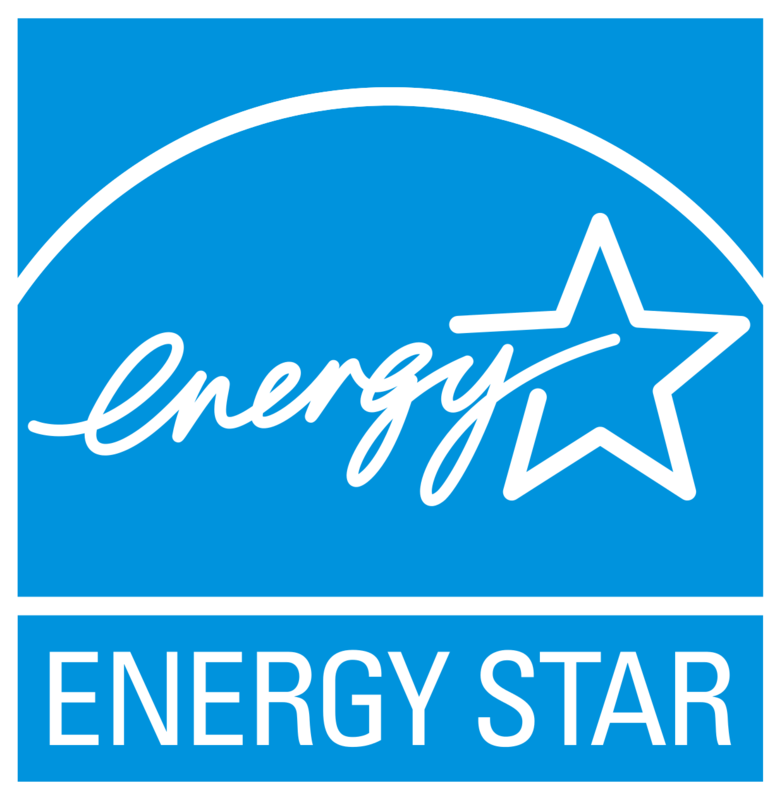 The ESH1BE split-system heat pump offers exceptional 15-SEER, 8.5-HSPF performance when properly matched with an indoor unit that contains an energy-efficient motor. 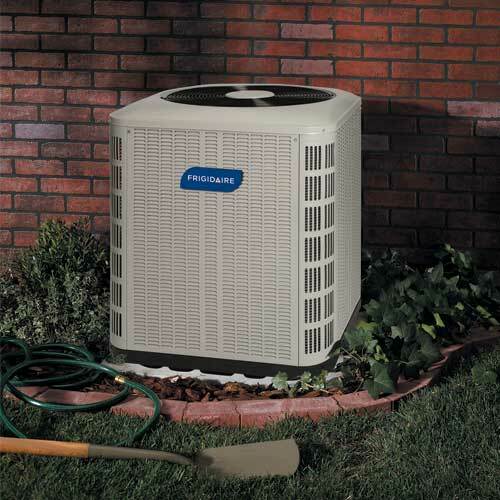 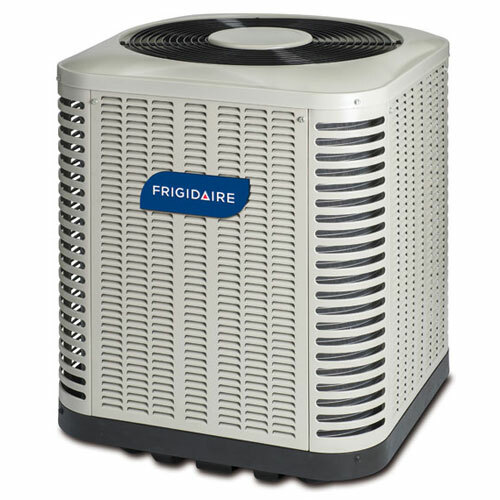 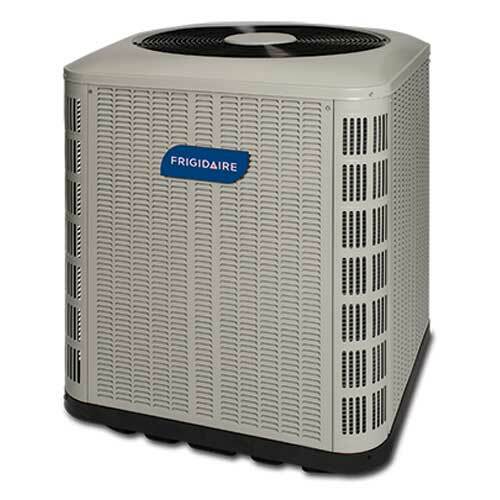 Not only can this help you save money on monthly utility expenses, but it can improve home comfort (when compared to older heat pump models). 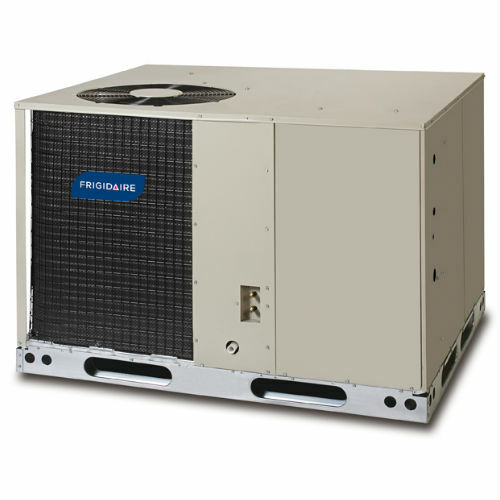 This unit is manufactured with top quality in mind. 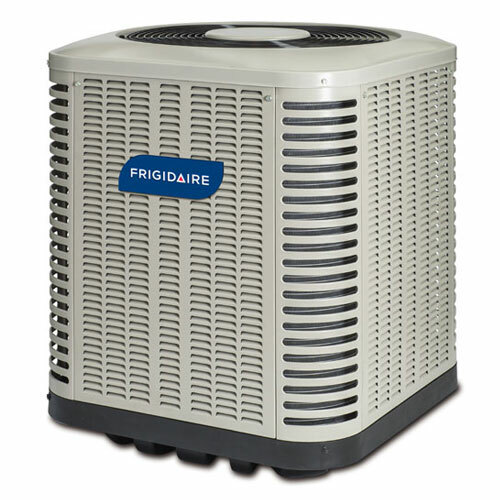 It is built with quality components and is checked at every step of the manufacturing process.